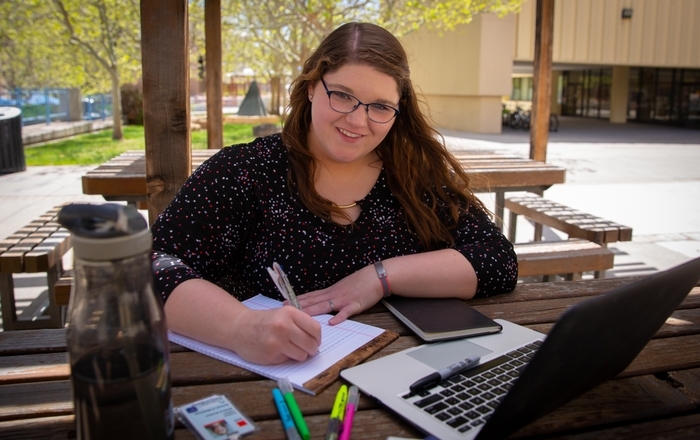 ALBUQUERQUE, NM – Santa Fe’s Christina Brady, UNM School of Medicine Class of 2013, has been awarded a $7,500 La Tierra Sagrada Society (LTSS) Scholarship for her dedication to improving communities through research and community projects. 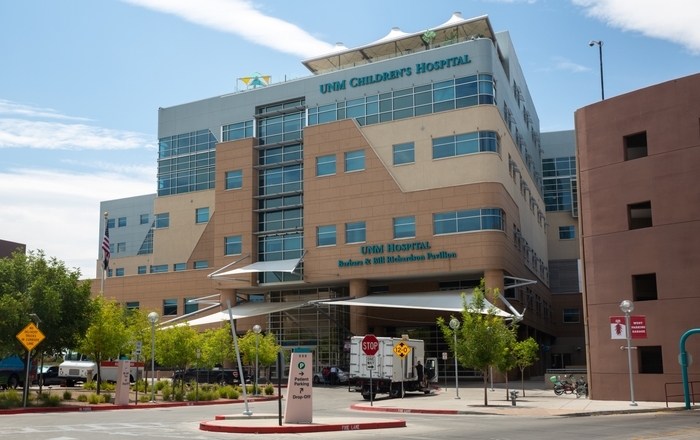 Before attending UNM's School of Medicine, Brady spearheaded scientific outreach programs for disadvantaged youth with the help of Los Alamos National Laboratory, the Santa Fe Alliance for Science and New Mexico Science and Technology. 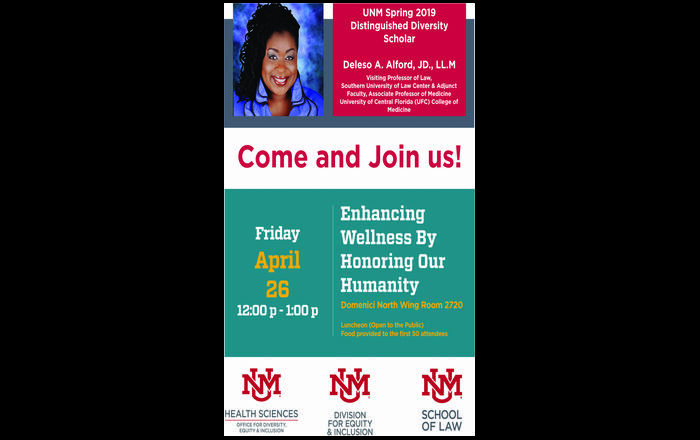 She initiated a behavioral health community project in Poaque, and currently is involved in clinical research at UNM Hospital analyzing Methicillin-resistant Staphlococcus Aureus, or MRSA. "I consider becoming a physician a privilege and life-long responsibility to improving the health of my community," Brady offers. "This scholarship helps me to become a physician built from others' generosity to improve their community."